Play a space pilot in your spaceship to defeat the forces of evil that are trying to destroy you. 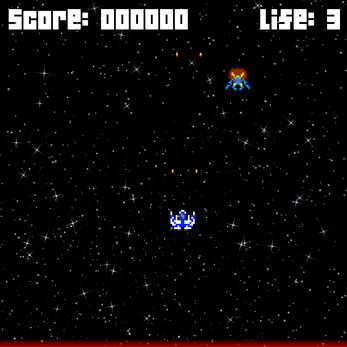 Survive this caotic mode to score the biggest score and become an intergalactic hero! This game is really great, I really felt like an astronaut in a space universe!